Amid reports that Rs 2,000-rupee notes are being phased out, the government today said there was "no decision" on printing more of the notes as there are "more than adequate" in the system. 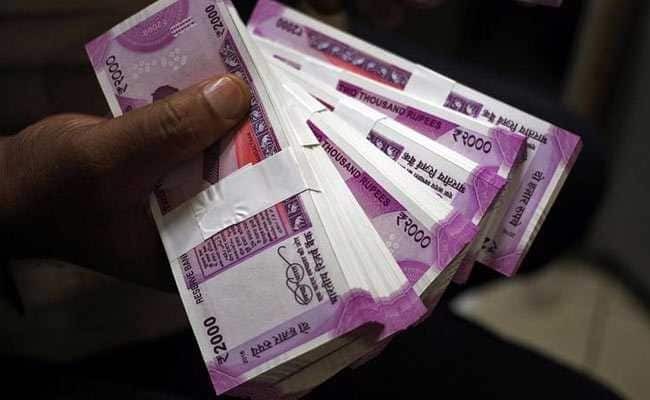 Printing of notes is planned per projected requirement and now, over 35 per cent of the notes in circulation are those of Rs 2,000, Economic Affairs Secretary Subhash Chandra Garg said. "We have more than adequate notes of Rs 2,000 in the system... 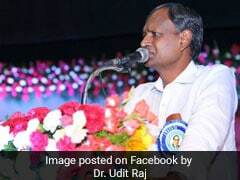 There has been no recent decision regarding 2000-rupee note production," said Mr Garg. On Thursday, a report had said the government had stopped printing 2,000 rupee notes and planned to phase it out. A finance ministry official said last evening that the printing of the notes, which debuted after Prime Minister Narendra Modi's shock demonetisation move in 2016, had been reduced to the "minimum" by the Reserve Bank of India (RBI). Soon after the overnight ban on Rs 500 and 1,000 notes, which wiped out 80 per cent of the currency in circulation, RBI came out with the Rs 2,000 note and a new-look Rs 500 note. When the Rs 2,000 note was launched, it had been decided that the printing would be "scaled down", since the new high currency value note was meant for "remonetisation", said the official.